Research & selections courtesy of Joe Hartman! 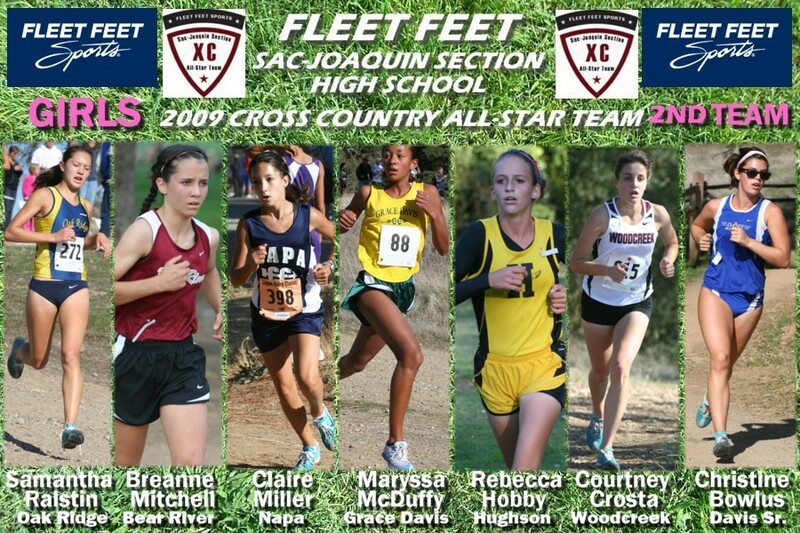 decade from the SJS to qualify for Foot Locker Finals in San Diego where he was 32nd. Coach: Roger Ruegg. SJS overall). Coach: Dave Monk. state meet (8th fastest overall). Coach: Bill Gregg. state meet in D3 at 15:20 (fastest SJS time of the day). Coach: Tom Laythe. state meet (2nd fastest overall). Coach: Bill Gregg. 15:53 at the state meet (7th fastest overall). Coach: Rob Fairley. (10th fastest SJS overall). Coach: Walt Lange. overall), 19th in D1. Coach: Bill Gregg. in D5 at 16:13, a 35-second PR. Coach: Steve Neubaum. Top 20 at state in D1 with a time of 15:39 (5th fastest overall). Coach: Richard Antal. at the state meet (17th fastest overall). Coach: Dan Pereira. at the state meet (20th fastest overall). Coach: Rob Fairley. All-American (Top 15). Coach: Ryan Nugent. 19:17 (7th fastest SJS overall), 10th at D3 State Meet with a time of 18:21 (2nd fastest SJS overall). Coach: Mike Livingston. overall), 12th at D3 State Meet with a time of 18:25 (4th fastest overall). Coach: Randall Fee. overall), 9th place at National Junior Olympics. Coach: Kevin Ostenberg. overall), Top 25 at D1 State Meet with a time of 18:26 (7th fastest overall), 6th place at the National Junior Olympics. Coach: Rob Fairley. with a time of 19:25 (9th overall fastest), 21st at D2 State Meet with a time of 18:25 (5th fastest overall), Top 30 at Foot Locker West. the state meet (11th fastest overall). Coach: Roger Ruegg. time of 19:24 (8th fastest overall), 18:51 at the state meet (12th fastest overall). Coach: Bill Gregg. time), 19:06 at the state meet (15th overall fastest). Coach: Richard Antal. meet with a time of 18:25 (3rd fastest overall). Coach: Terri McKillop. (30th fastest overall), 4th place at D4 State Meet with a time of 18:25 (6th fastest overall), only sophomore on the All-Section team. of 19:56 (22nd fastest overall), 10th place at D4 State Meet with a time of 18:35 (8th fastest overall). Coach: Chris Davis.